Legendary Ghanaian artiste, Kojo Antwi has disclosed that, young artistes doing Afro Pop music is not of a bad practice. According to him, music is therapeutic and it is the only occupation that puts a smile and makes one happy every day adding that, the media should give space for everything from the young ones to flourish to a success. The music maestro made this revelation speaking in an interview with drive time host Candyman of Atinka FM monitored by Remedi Entertainment over the weekend. “There is nothing wrong with young musicians doing all genre of music like Afro Pop, Dancehall and the likes. Attention should be given to all'' - he said. The legendary musician further disclosed There’s no better job in the world than doing music or being a musician. 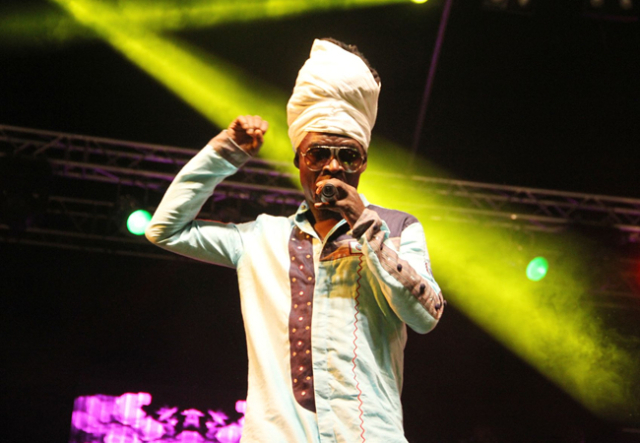 It is not so glaringly obvious what exactly the problem or reason is aside language, but Kojo Antwi urged Ghanaians including the media to support the young musicians career because he believes they are all great. Kojo Antwi, also known as "Mr Music Man", is a Ghanaian Afro-pop, highlife and reggae, musical artist.